It’s a brand new year�2017 holds the potential for life change and transformation in every way. How? We have been given the incredible message of good news in Jesus Christ. Jesus shared good news in both word and deed, in his preaching and his work of healing, freeing, and bringing light and life out of darkness and death. For followers of Jesus, we have been given the same work. This is what our church is all about. This is a year to share good news. 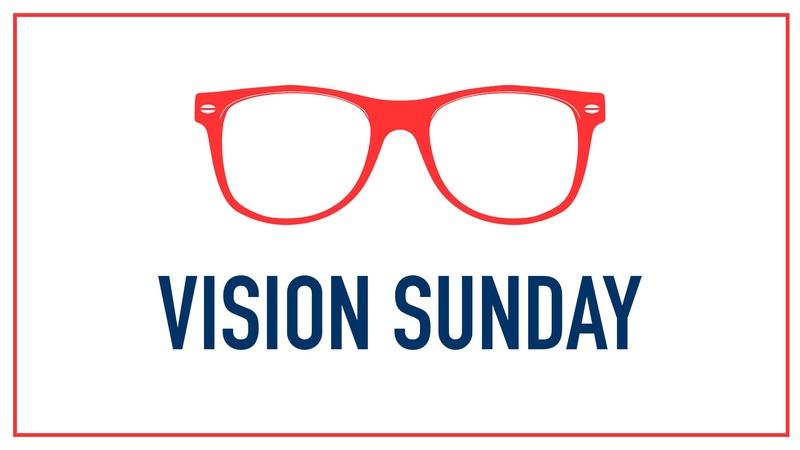 Listen here to Vision Sunday 2017.